"Through Loyalty and Integrity, We Shall Achieve Greatness"
To perpetuate the Fellowship's purposes, the National Office encourages affiliate chapters to participate in and support community service and civic programs aimed at youth mentoring, academic tutoring, scholarships, and activities that address the problems of homelessness, drug abuse, and alcoholism. 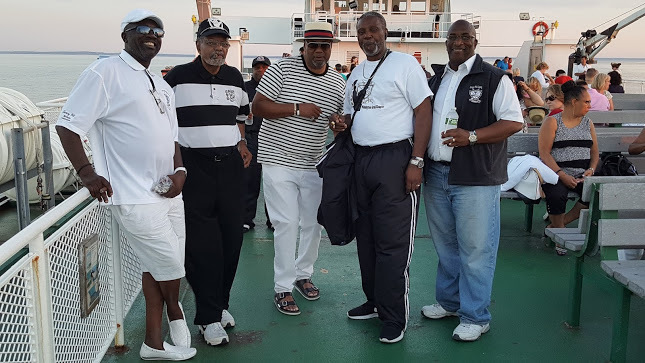 To better serve our communities, the men of Groove Phi Groove Social Fellowship, Inc. have pledged to support endeavors that project positive images of black American men and help to move us forward. This is an increasingly important challenge, as many people tend to focus on only the negative elements. We don’t want to lose sight of those achievements that required the anguish, blood, and lives of the many black Americans who were essential in building this nation. 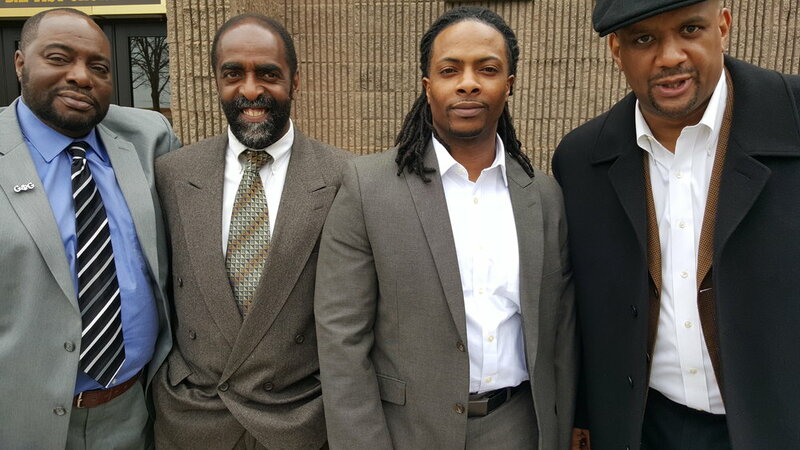 The men of Groove Phi Groove have accepted the challenge and recognize that our future success depends on our ability to serve as positive role models who will instill positive moral values in both our own children and those young, black American boys and men who may not have positive male influences in their lives. Ready to take the next step? You can become a contributor to our cause, or join yourself. 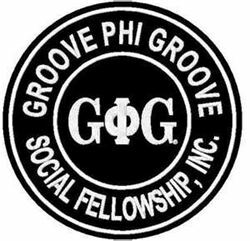 The men of Groove Phi Groove will continually strive to set the right example by doing our best, pulling our own weight, and keeping our families, communities, and the Fellowship first and foremost in our hearts and minds. Through these convictions, the Fellowship's contributions to society shall never end. The strength of our Fellowship can be measured only by the ties that bind us. 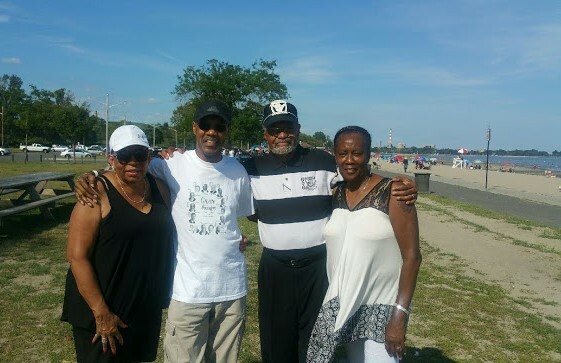 Find out about our organization, mission, our philosophy, and the results of our decades of service.